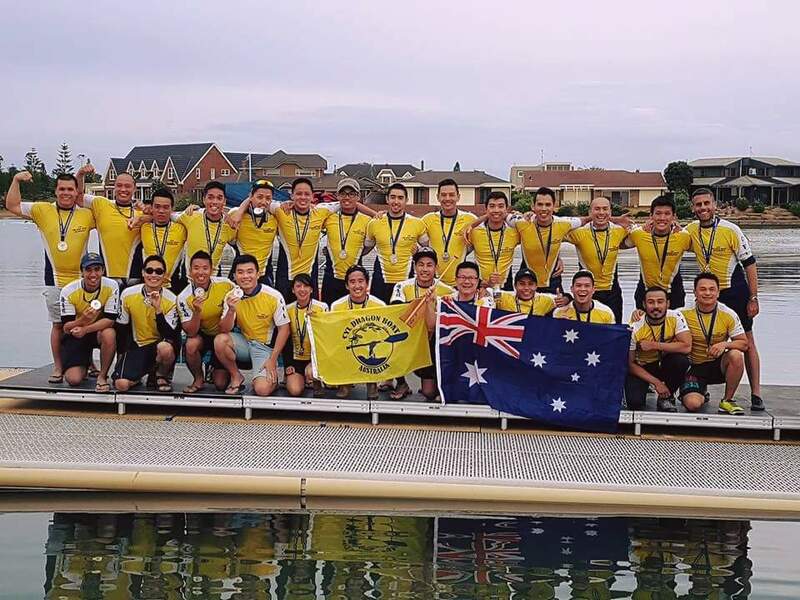 CYL had its first regatta on Sunday 11th December 2016 for the 2016-17 season held at Sydney International Regatta Centre. Congratulations to all crews for a great day of racing and well done to those racing with CYL for the first time (Alice, Teresa, Sarah, Sue, Michelle, Tina, Matt, Jerald, David, Leigh, Jenson). Looking forward to many exciting races in the new year! Congratulations CYL on their podium finishes with Premier Opens 3rd in 500m and 2nd in 200m. It was a fantastic atmosphere of 3 days of racing. Awesome work by all clubs and safe journey back to all local, national and international participants/family/friends. Well done to Nanjing Forest Police College, Macau Dragonboat Club and ACCA for medalling!